When the Vicki from the Shadow's Foundation asked me to help design her signature event, I was thrilled! They wanted a beautiful tent for their 2nd annual Celebrity Golf Tournament. I wanted to bring the outside in and decided on a lush garden theme for the event. 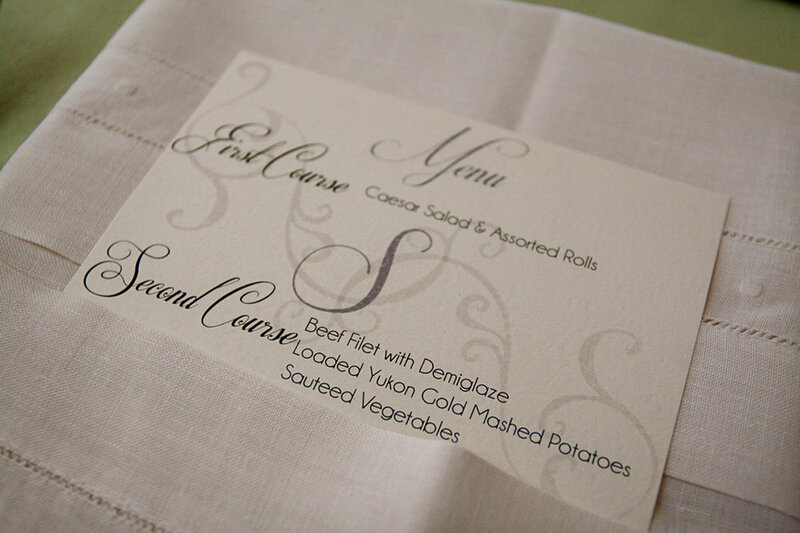 We mixed gray and white floral and moss green linens with tuscan chairs. 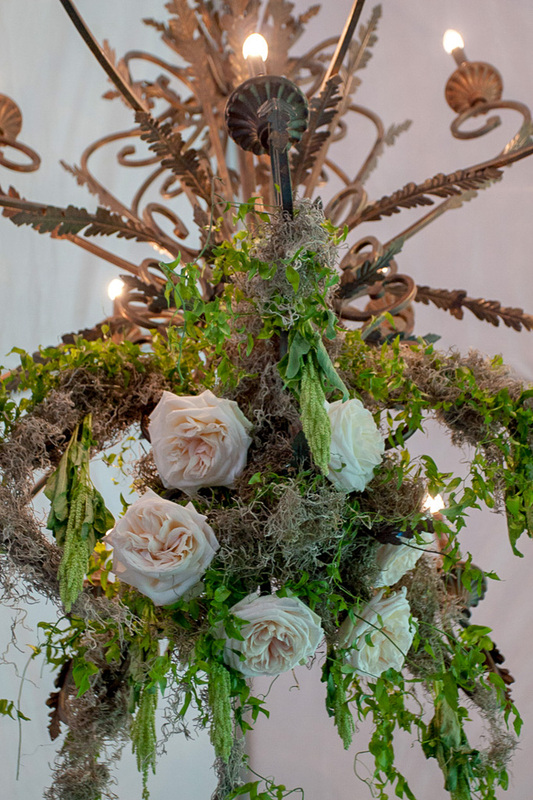 Each table had moss and ivy wrapped candlesticks with garden roses tucked inside. 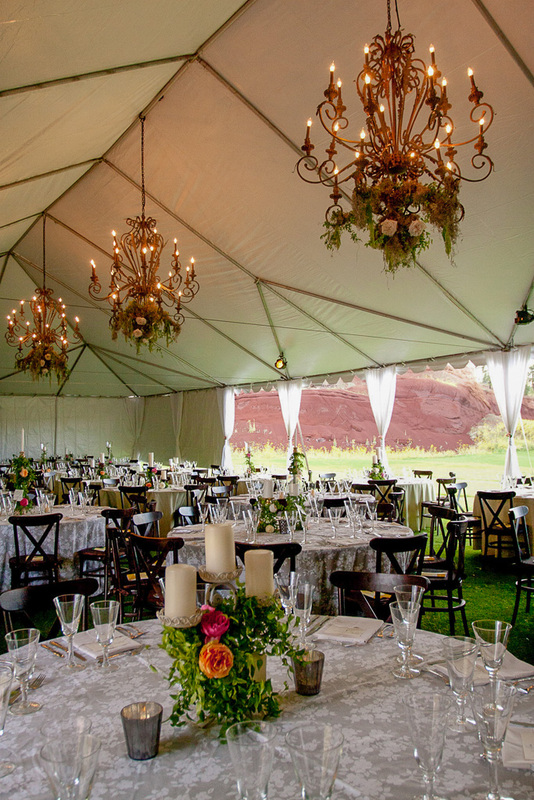 Moss & flower covered chandeliers’ hung from the tent creating a magical ambiance. Celebrations Event Floral did an amazing job of bringing my vision to life.